Please head over to our Eventbrite page for more information. Should you have any questions, please feel free to drop Desy Kristianti an email at dessskris@gmail.com or reach Dan Callahan at @callahad on Twitter. Reason for being involved in workshop: I've found conference speaking to be both great fun and wonderful for my professional career, but I'm frustrated by the barriers of privilege, exclusivity, and insider knowledge that prevent more people from experiencing the same. Global Diversity CFP Day sounds like a great way to begin countering that. 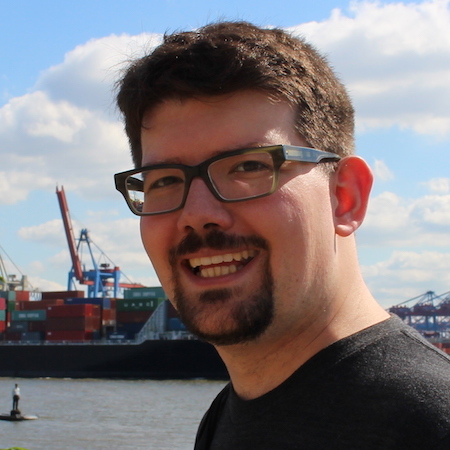 About Dan: I'm a developer advocate at Mozilla, where I've spoken at dozens of events around the world, keynoted PyCon and Linux.conf.au, helped train Mozilla's own volunteer Tech Speakers, and participated in selection and review committees for a handful of regional and international conferences. Reason for being involved in workshop: Public speaking can be terrifying for many, I'd love to be able to support new speakers and hopefully also improve the diversity of speakers at events and conferences. About Rachel: Rachel works in technology consulting. 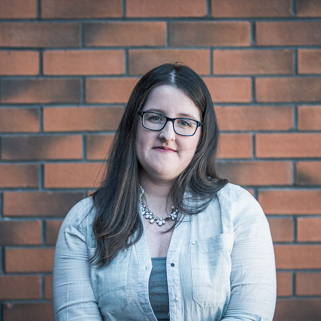 In her spare time she volunteers as a City Lead with Women Who Code Belfast organising events with the purpose of encouraging women to excel in the technology sector. Reason for being involved in workshop: I attended the Global Diversity CFP Day 2018 in Dublin and it was such an amazing experience where not only did I learn so much but also met a lot of likeminded people with brilliant talk ideas, really inspiring me to speak about things that I am passionate about myself. Since then I have spoken at four conferences across the UK and Ireland. I would like to bring CFP Day to Belfast and create the same experience for others. About Desy: Desy Kristianti is a Technology Consultant at Deloitte. She specialises in Enterprise Integrations, having delivered multiple digital transformation programmes developing networks of applications in order to integrate the technical architecture. 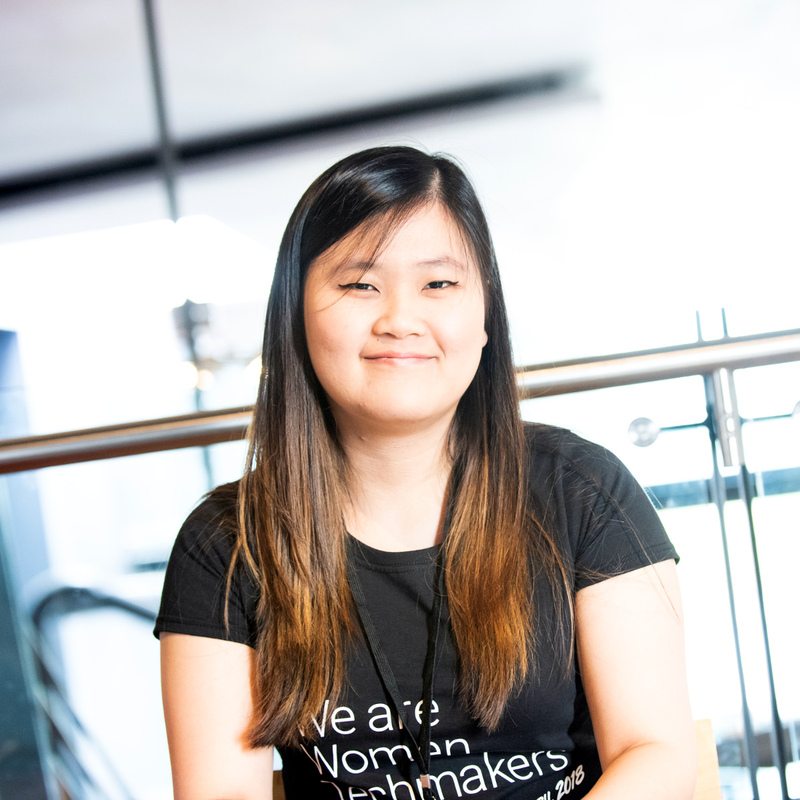 She is also a City Leader at Women Who Code (WWCode) Belfast, a non-profit organisation dedicated to inspiring women to excel in the technology sector. Desy recently started The SPUDS Belfast which is a friendly impromptu public speaking group. Reason for being involved in workshop: I want to encourage more females to be speakers at conferences. Reason for being involved in workshop: I want to help people achieve their dreams of sharing their knowledge and getting out there to speak at conferences! About Claire: Hi, I'm Claire! I'm passionate about helping people reach their full potential! Reason for being involved in workshop: I would never have expected to enjoy public speaking as much as I have, but I've found it a uniquely rewarding experience. I'd like to share that with people, and to help them avoid some of the pitfalls along the way. Selfishly, I also think that increasing the diversity of voices at conferences can only improve the quality and quantity of great talks available for us all to enjoy. About Ciaran: Ciaran is a technologist at Liberty IT who has spoken at conferences in Boston, London and Belfast. Outside of those he also sometimes talks about history as part of the Headstuff Lectures, a lighthearted educational/comedy event regularly appearing at the Workman's Club in Dublin. Reason for being involved in workshop: It took me far too long to pluck up the courage for public speaking. I'd like to help others get over that initial hurdle to what can be an immensely rewarding experience. About Mark: Organiser of the Northern Ireland Developer Conference. Microsoft MVP. Reason for being involved in workshop: I found huge benefits to my career from giving talks at local meetups and conferences, and would like to help encourage others to do the same. I know how intimidating it xan be when you've never done it before and don't know what the "norm" is. 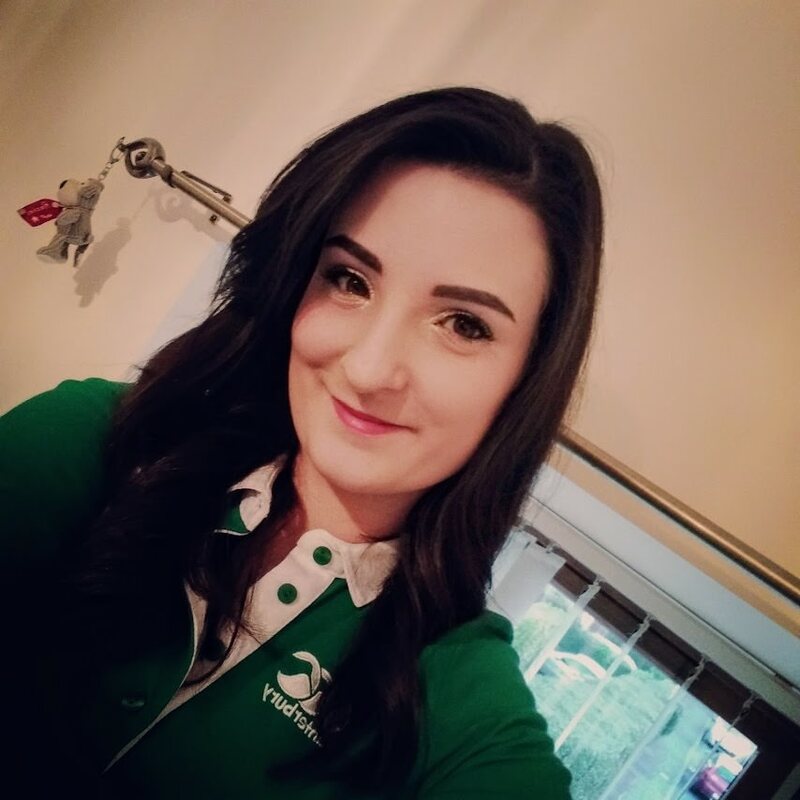 About Claire: I’m Claire, a tech nerd with a particular interest in front-end/web development who enjoys being part of the tech community in Belfast. I work primarily on the UI/front-end of builds, with a focus on performance, responsiveness and usability. I have a particular interest in accessibility and attempt to implement accessibility standards in any builds I can along with sharing these requirements with the rest of the dev and design team wherever I am. I currently work as a software engineer for Bazaarvoice Belfast. The nearest train station is Belfast Lanyon Place. There are bus and glider stops outside the station. Follow signs to the taxi area by the entrance to the Lanyon Place train station and take the back exit. It is a 2 min walk to the building. If you are arriving by bus, please follow signs to the taxi area by the entrance to the Lanyon Place train station and use the elevator down for the back exit.